We Present To You the Tea party Ladies of Marilyn 2019 Complete Guide. Tea Party Sun, January 20, 2019 2:00 PM – 4:00 PM CST @2001 Cliff Park Fort Worth, TX 76134. 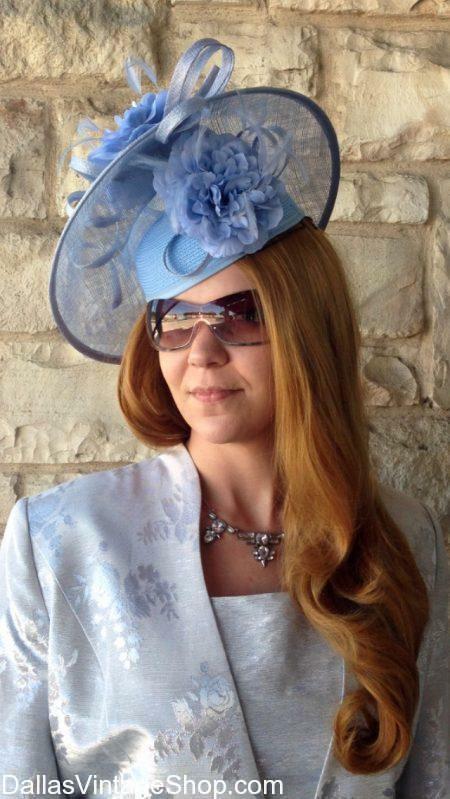 Get Vintage Inspired Tea Party Fashions, Formal Outdoor Attire, Gorgeous Tea Party Dresses, Gowns, Hats, Gloves & Accessories at Dallas Vintage Shop.